Looking For A Dihydromyricetin Supplement? How I imagine the dihydromyricetin experiments with rats and mice went! Alcohol use disorders are the most common form of substance abuse, with the World Health Organization revealing that the condition affects more than 76 million people worldwide . Shockingly, harmful use of alcohol results in 2.5 million deaths annually. These are estimated human maximum doses based on rat studies. Sobur capsules contain 300mg of dihydromyricetin each, an amount we tested and deemed more then capable of eliminating common hangovers. Sobur, the Hangover Cure Pill contains dihydromyricetin, alongside powerful nutrients and vitamins to fight liver damage and protect the body from harm after a big night out. Sobur works to eliminate morning hangovers and drastically reduces down-time following drinking. In short: give it a try, it might just change your life! 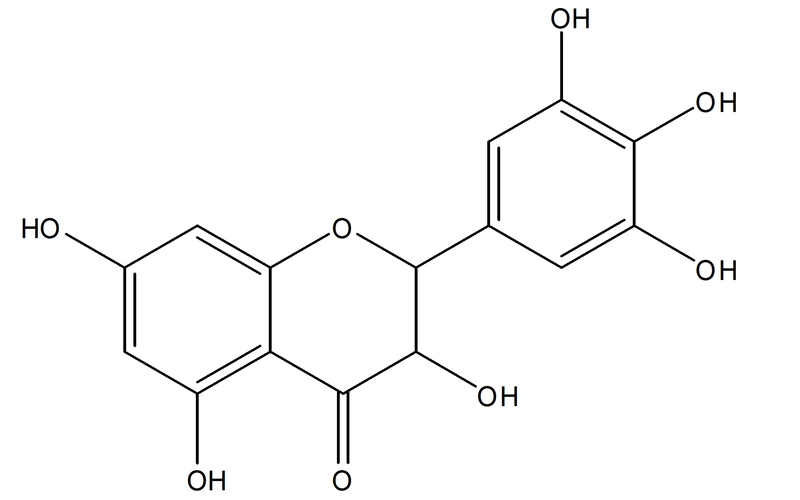 Since creating this DHM resource, we’ve received a ton of questions and feedback about Dihydromyricetin and it’s uses, sources (the Hovenia Dulcis tree and other sources for the extract) as well as many individuals from academic backgrounds who want to discuss the herbal extract and it’s implications further. We update this page frequently and answer many of the questions we receive regularly, but if you have questions of your own about DHM, please use the form below (or email: info@sobur.co) to ask them directly. We respond to every email! Is Dihydromyricetin Safe For Human Consumption? Will DMH help reduce ethyl glucuronide, ETG in the liver? ← Is Wine a Scientific Cure For Depression?